Join us on May 29 for the International Design in Government Day. This is an opportunity for designers to come together and experience high-quality design-specific content that focuses on tips and best practices for designers working on civic issues. 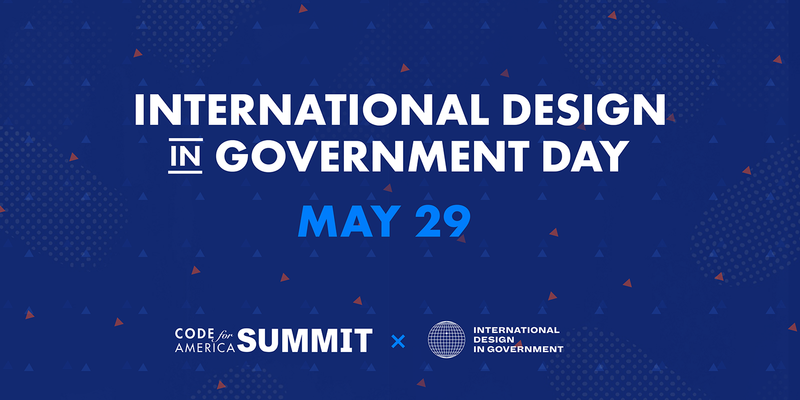 The international design in government event is in its second year, and brings together more than 1,000 designers working in government across 58 countries worldwide.